Combining premium grade chestnut leathers and traditional designs. The Canterbury collection has been carefully crafted to produce a range of products renowned for their functionality and elegance. 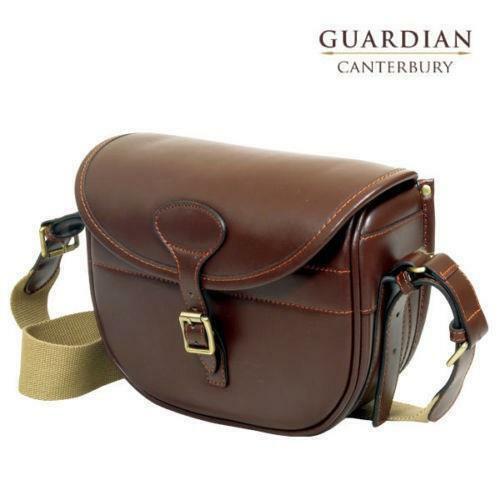 Hand finished to a classic design the Canterbury cartridge bag holds up to 125 cartridges and benefits from a speed loading flap.